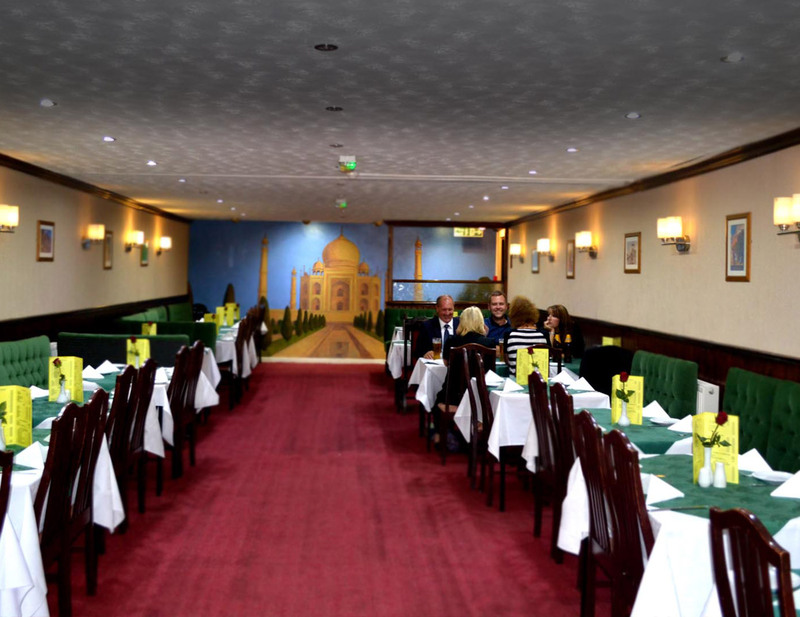 KOH-I-NOOR Restaurantis is the Finest Indian cuisine in Newcastle, established 1969, We are only late night restaurant in Newcastle Upon Tyne, We are in center of the Town. Our traditional Indian food and menu combines a variety of items perfect for sharing, as well as the classic curry dishes you'd expect to find. We have thoughtfully created a menu we think will suit every appetite at any time of day. KOH-I-NOOR Restaurant, Newcastle, brings you the finest in Indian cuisine. We offer a range of starters, sundries, curries, pizzas and deserts for one set price. Feel free to take a look at our food menu for the types of dishes we serve. "The restaurant is a family owned business whose reputation is built on great service, great food and a great atmosphere. Our contemporary restaurant can accommodate up to 50 people so is perfect for functions and events. Please contact us for more details." 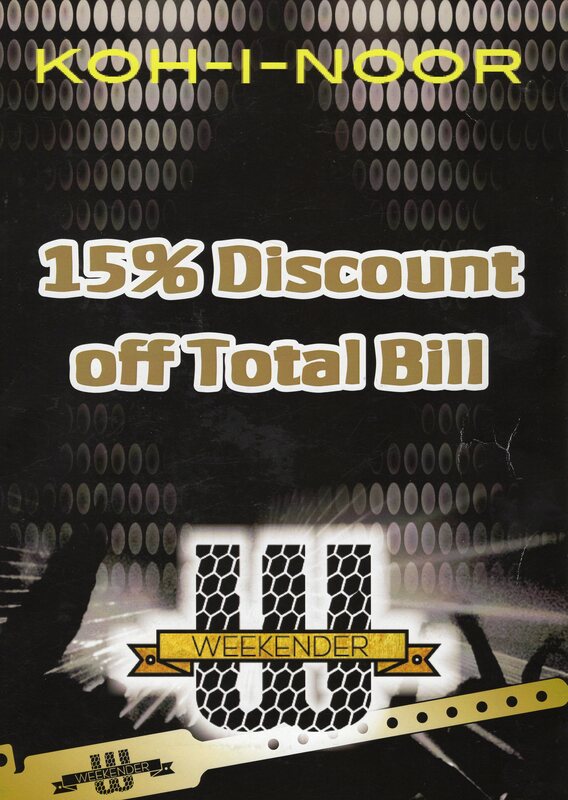 We went here on a stag do in a large group, the service was excellent & I had one of the specials which was absolutely fantastic. There were 7 of us who turned up extremely late however we had a lovely sit down meal and all thoroughly enjoyed it!! Been going here off and on for years so it was good to call in and its still excellent,usual polite service and the food is top notch. Very good quality food at realistic price and well chilled Cobra bottled beer. they have an a la carte or specials menu available.